Southern Hemisphere Summer Solstice. (Australia, New Zealand, South America, Southern Africa). December Solstice 2015: December 22, at 3:49 PM. Which frock of mist to wear. Drowsily she sways among the flowers. Nibbles on wild mint and watercress. To change her daytime dress. Fresh as clean wind, her amber curls piled high. Glint of sunset over cameo features. To the tune of a cricket's violin. Breathing fire up against still air. Are marked with the feet of Summer walking in. And fail in mute tongued bells towards the earth. You know that Spring is saying good-bye. Of long winged calling birds migrating. To dip her dainty toes. She races with the racing waves. And shouts, "The water's grand!" Into a jewelled spray! . . . But keeps her powder dry! With the shadows of dreams in her eyes. By the hum of a thousand bees. Throbs the heart of the land I love. 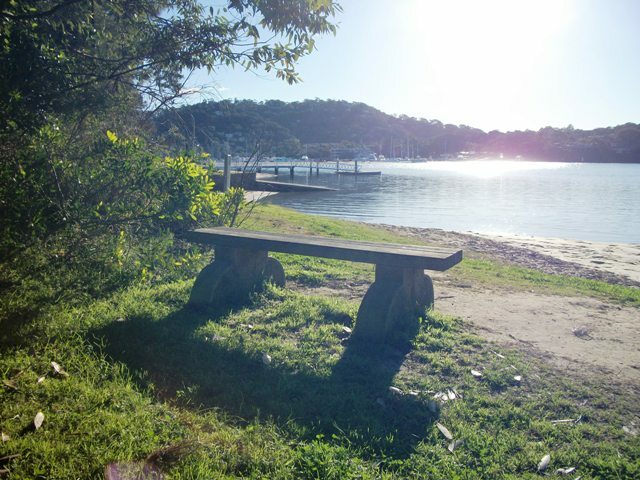 We welcome contributions from all Pittwater residents in the form of anecdotes, memories, stories, poems or even matters you'd like to see addressed or changed in our area. If you have something you'd like to share, something you'd like to start a discussion about, or even just a poem or story from yesterday or today we want to hear from you. Please note that Pittwater Online News does not endorse any of the content of works contributed. Articles which contain swearing or may offend others will not be accepted. Please note that all works are posted unedited; you are the author, this isyour page. Word Limit: 2000.